Every day in developing countries, women are struggling to provide for their families—and many of them carry this burden alone. The key difference between their lives and ours is lack of opportunity. Without basic necessities like safe water, food, medical care, education and livelihoods, it’s difficult for these women to break the cycle of poverty for their families. Yet these women are not defeated. Like all mothers, they are trying as best they can to provide for their children. They just need a helping hand, and the purpose of Chicks2Chicks is to be the blessing that brings them hope for a better future. Chicks2Chicks is a movement, a community and an opportunity to stand up and fight injustice! Watch our video to catch the vision, and take a moment to sing along with our Maasai sisters in Kenya. Chicks2Chicks was inspired by the women of the Maasai Tribe in Kenya. In their culture, the men raise cattle because, to them, four-legged cattle represent the “breath of life.” The cattle symbolize wealth and prestige for Maasai men. Two-legged chickens, on the other hand, are jeered at and overlooked by men. For women, though, these birds still symbolize hope and opportunity. Not only are chickens a source of food for their families, they also offer women a source of income that can provide education and better health care for their children. Cattle may represent the breath of life for men; but for these women, chickens offer a path to a brighter future. Chicks2Chicks provides the tools and resources to enable hardworking women to run their own small businesses giving them the ability to provide for themselves and their families and invest in the future. 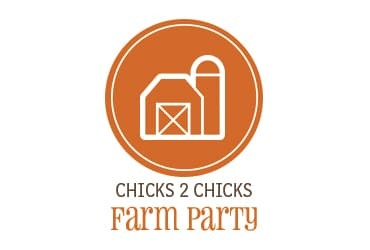 By equipping women with the training and marketable skills they need to find a stable job and earn a good living, Chicks2Chicks is helping women provide for their families. Chicks2Chicks supports women’s health through nutrition programs, preventative care, health screenings, medical care and even through efforts to prevent diseases like Zika. Through prevention, intervention and restoration initiatives around the world, Chicks2Chicks is working hard to rescue women and children out of human trafficking and give them a new future. 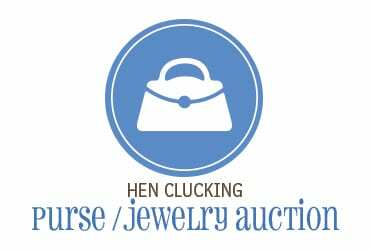 Become a Chicks2Chicks Founding Partner with a gift of $1,000. 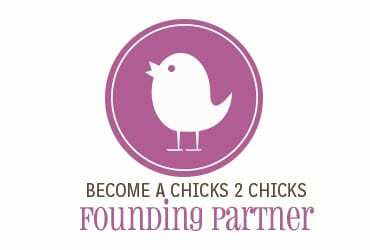 As a Founding Partner, you will receive updates on how Chicks2Chicks is empowering women around the world and have the chance to participate in programs and projects as Chicks2Chicks expands globally. And as a special gift, you will receive a kitchen hot pad made by Christian refugee women from Iraq! 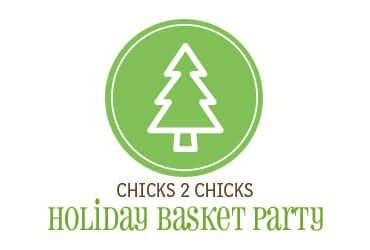 Become a Chicks2Chicks Monthly Sustainer. Your ongoing support will allow Chicks2Chicks to continue essential programs that offer a helping hand to the world’s most vulnerable women. 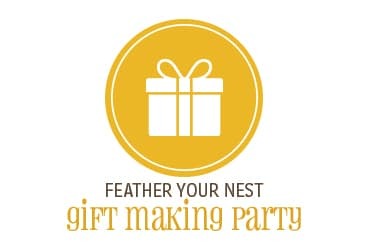 Become a Chicks2Chicks partner with your gift of $25, $50, $100 or more today! Spread the Word. Become an ambassador for Chicks2Chicks by sharing the cause with other women who have a heart to help others and change the world. 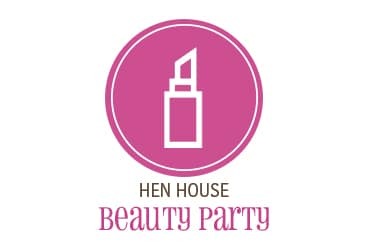 Host a Hen Party to raise money and mobilize your friends. 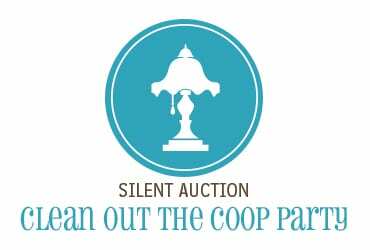 Check out the options below for some great ideas to have fun, raise money and make a real difference in the lives of women. 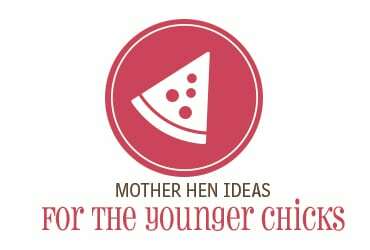 What’s a hen party? We’re glad you asked! Hen parties are a fun opportunity to get together with your girlfriends (a.k.a. the chicks in your coop) and empower women around the globe at the same time. 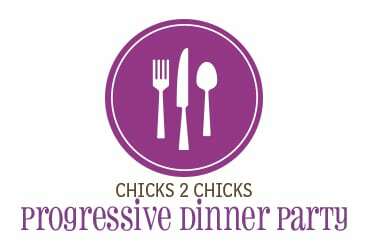 This is a great way to help spread the Chicks2Chicks movement. These are just a few ideas to get you started. Pick an amount you’d like to raise, gather your girlfriends, and let’s throw a party!